There are no comments for Earth Angel. Click here to post the first comment. 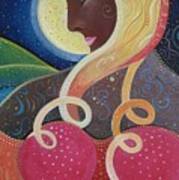 This is a painting based on meditating on feminine powers. 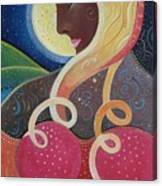 This painting is based on all that is beautiful, bountiful, abundant and prosperous in this world. 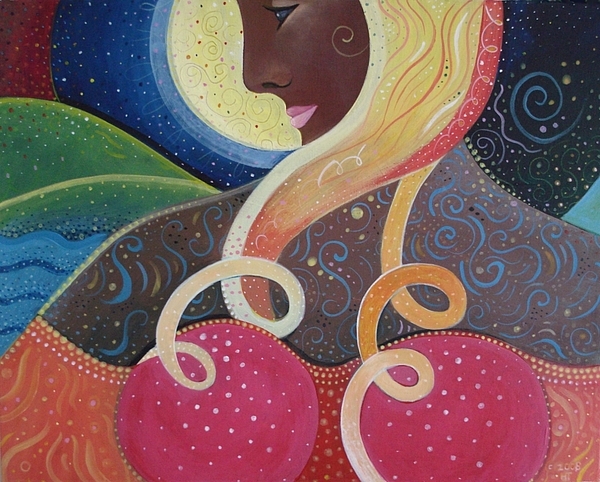 This painting is created to honor mother earth.